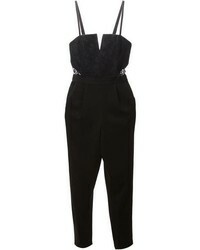 Saint Laurent Playsuit $2,159 Free US Shipping! 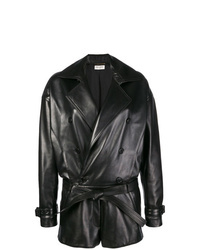 Saint Laurent Playsuit $5,324 Free US Shipping! 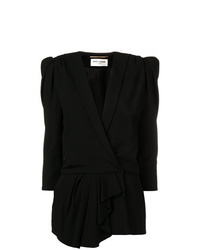 Saint Laurent Short Draped Playsuit $2,716 Free US Shipping! 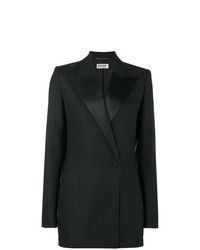 Saint Laurent Tuxedo Playsuit $922 $3,074 Free US Shipping! 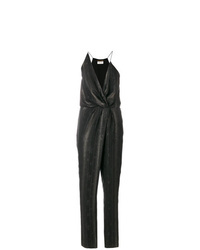 Saint Laurent V Neck Playsuit $3,988 Free US Shipping! 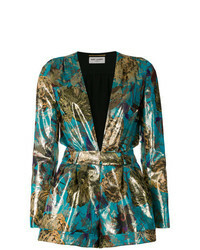 Saint Laurent Lam Jacquard Plunge Playsuit $2,959 Free US Shipping! 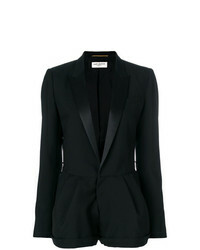 Saint Laurent Tailored Fitted Playsuit $2,845 Free US Shipping! 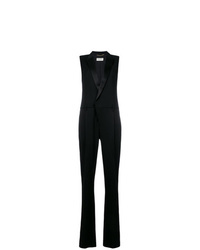 Saint Laurent Crystal Collar Jumpsuit $1,025 $3,416 Free US Shipping! 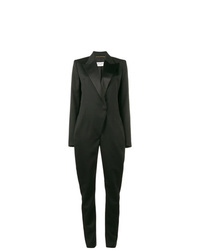 Saint Laurent Tailored Fitted Jumpsuit $2,845 Free US Shipping!